S$5 OFF OSIM Sundown Marathon 2019 | JustRunLah! 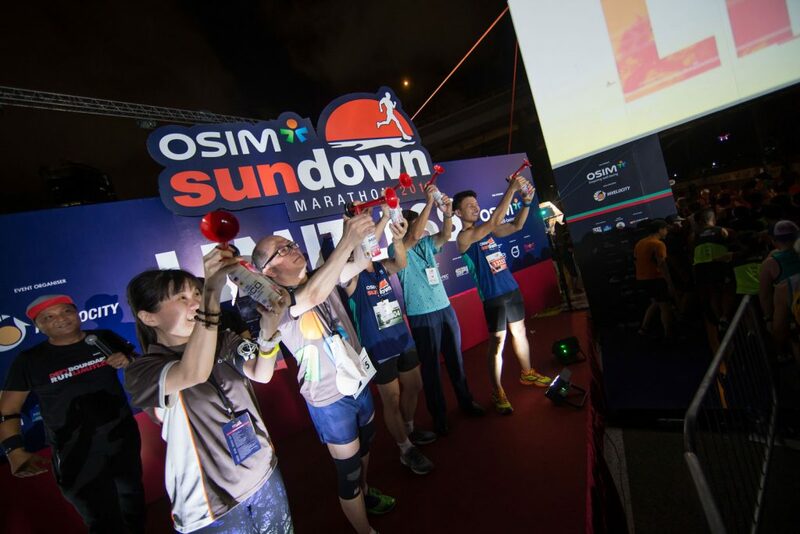 Asia’s biggest night run, OSIM Sundown Marathon is set to return to Singapore on June 1, 2019, under the new event management of Infinitus Productions. 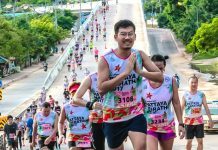 Bringing a fresh perspective to Asia’s biggest night run, the team will preserve the unique characteristics that make the race a favourite amongst the running community and yet expand its focus to highlight inclusivity in sports. Early Bird discounted rates are on: Enjoy S$5.00 OFF if you register before 17 February 2019.